Welcome to the one of the friendliest and welcoming hotels in Koh Samui. The Tongsai Bay is the epitome of Thai hospitality. Tucked away in verdant tropical gardens, the hotel is yards away from the shores of Tongsai Bay. The Tongsai Bay prides itself on providing a special experience for every type of guest - from families with young children, to solo travellers and large groups. 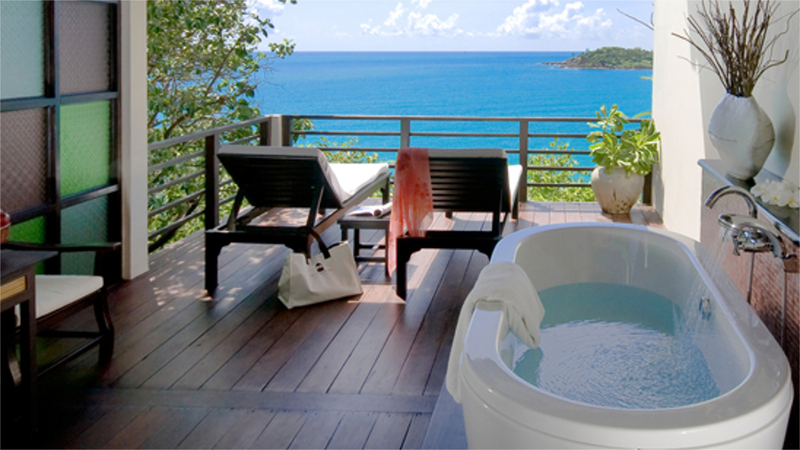 It’s also an extremely popular choice for couples who want to tie the knot in one of the most beautiful places on earth. 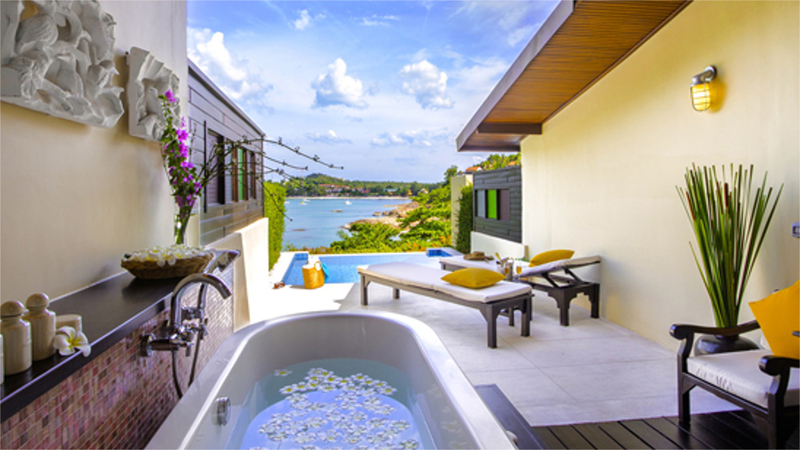 If you’re looking to stay in a bungalow on a Koh Samui beach, this hotel is for you. Its range of accommodation include suites and villas on the beach and all the way up into the hillside, each one secluded, private and peaceful. 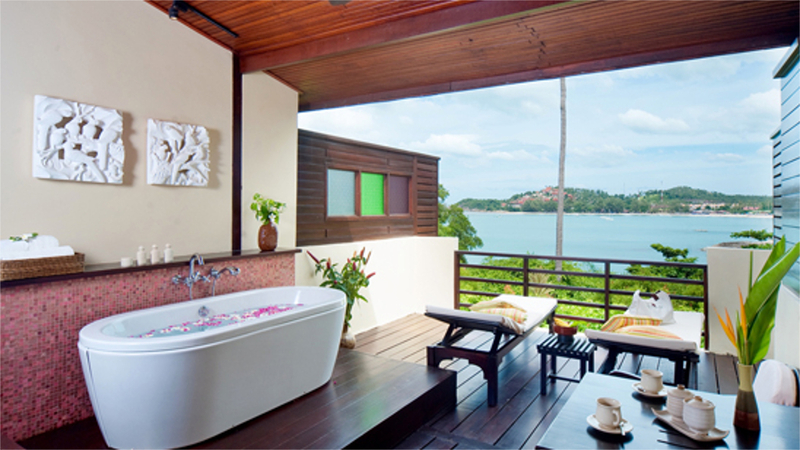 Tongsai Bay is a family-owned Koh Samui beach resort with a keen eye to detail. 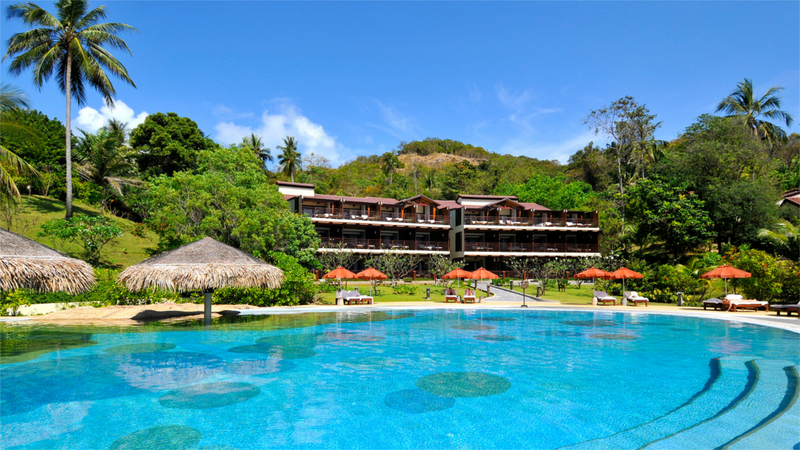 From the verdant gardens that run through the resort, to the array of luxury services and a hospitality team willing to go the extra mile, this is a 5-star resort that you won’t forget for a long time. Enjoy beach waiter service, the world class spa and restaurants that serve mouthwatering dishes from all over the world – and make sure your time is nothing but indulgent in this wonderful Thailand hotel. The Tongsai Bay boasts a beautiful 200m sandy beach as part of the resort. Chaweng Beach is approximately 15 minutes’ drive away. The shopping, bars and restaurants of Choeng Mon are a short walk away, within approximately 800m, allowing plenty of fun and enjoyment outside of the hotel, day and night. Koh Samui Airport is approximately a 10-minute drive from The Tongsai Bay resort.